Here on the Gulf Coast, we endure our fair share of severe weather which can damage or even kill trees. However, as much attention as tropical weather gets, our daily weather can produce damaging winds, excessive rains and lightning, all of which can cause damage to our local trees. 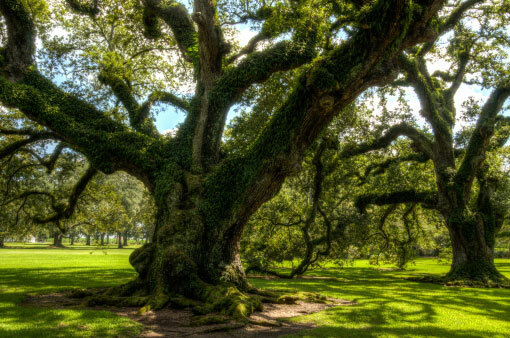 Bayou Tree Service offers storm damage repairs for trees throughout New Orleans & Baton Rouge. If your trees have been damaged by weather, contact our team today for a consultation. Finding a few broken limbs in your yard is one thing, but having major damage to trees goes beyond mere cosmetics. Even our stately Historic Live Oaks are susceptible to damage and require special attention and care to minimize the damage and preserve the trees. 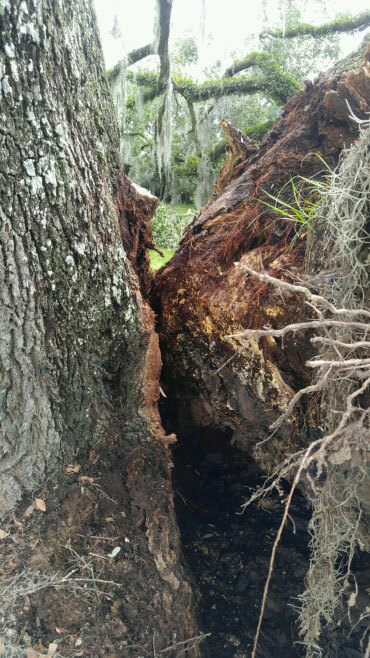 As certified arborists and the highest quality professional tree service working in Southeastern Louisiana and Mississippi, Bayou Tree Service employees have the education and experience to salvage many of these trees after storms. When Your Tree Canopy is Defoliated. Even though your tree may have lost all its leaves in a storm, it doesn’t mean all hope is lost. An arborist can tell you if your tree is salvageable. When Some Major Limbs Are Broken. Even though your tree may have suffered some damage to major limbs in a storm, it doesn’t mean it has to come down. Our arborists can tell you when a tree can bounce back from broken limbs, versus when structural damage has occurred that would put your property’s structures or cars at risk. When Trees Are Leaning or Fallen. Small trees, with trunk diameters of 4 inches or less, can usually be salvaged by standing them back up or replanting them. 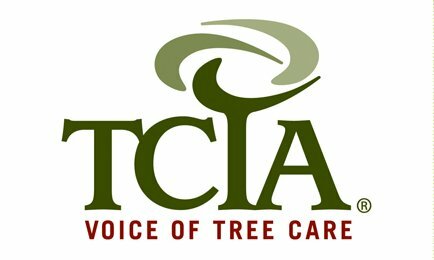 Even larger trees that are leaning or have fallen may be able to be saved by one of our ISA-certified arborists. When Small Branches are Broken or Dead. If a storm has broken or killed branches 4 inches or less in diameter, our professional arborists can prune them so that they bounce back into shape. When Hurricane Ike hit Texas in 2008, he left behind a lot of damage to structures and trees alike. One tree that was extremely damaged by Ike was Rachel, a 150-year-old Historic Live Oak located at the McFaddin-Ward House in Beaumont, Texas. 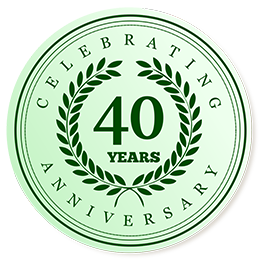 Rachel’s owners called on Bayou Tree Service for assistance, and because of our knowledge and professionalism, Rachel stands today. Living where we do, we know that the next major hurricane or storm is just around the corner. And when it hits, if your trees are damaged, don’t automatically think they need to be cut down. Or it could be as simple as an afternoon thunderstorm, or a month of heavy rain. Trust our team of Louisiana Licensed & ISA Certified arborists to inspect the tree and, if possible, salvage it so that it’ll live for years to come. 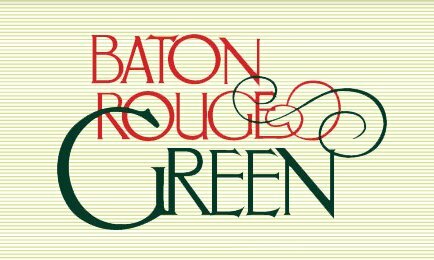 We can be reached to request a consultation in the Metro New Orleans Area at (504) 608-0731 and the Greater Baton Rouge Area at (225) 228-4289.